Martinsville, Ind. – Mayor Shannon Kohl received an invitation from Governor Eric Holcomb for the State of the State Address next week. While not all Indiana mayors receive invitations, Mayor Kohl is honored to be invited back a second time to the State of the State Address by the Governor of Indiana. 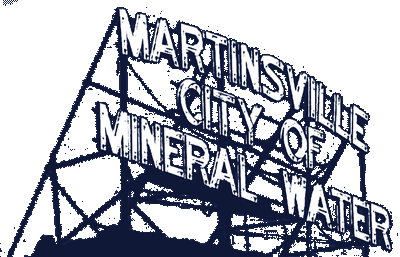 Throughout her time as mayor, Mayor Kohl made it her duty to forge as many partnerships across the State and in surrounding communities to aid in growing Martinsville. Governor Holcomb is one of those partnerships. In 2018, Mayor Kohl welcomed Governor Holcomb to the City of Martinsville on two separate occasions – at the beginning of April and again in September. The 2019 State of the State Address is set for next Tuesday, January 15 at the Indiana Statehouse in Indianapolis. For questions or interview requests, contact the Mayor’s Office at 765-342-2861.